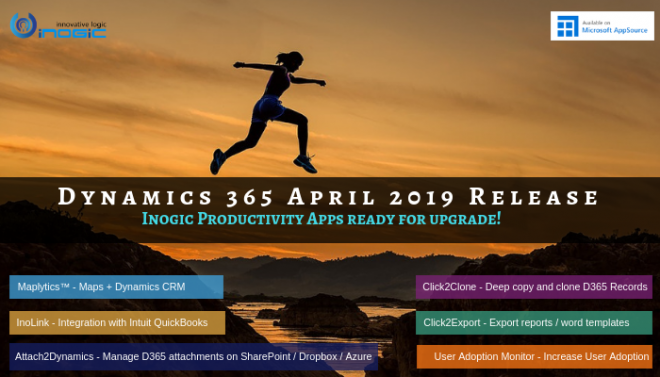 Enhancing the user experience in Dynamics 365 is the on-going activity. Everyone wants to deliver their business application to their customers with rich context, videos, walkthroughs, articles etc. “Learning path” is a tool available in D365 which will help us to strengthen user engagement on D365. By providing them a guided instructions/hints the way in which user should explore the application and be productive enough while learning the application. 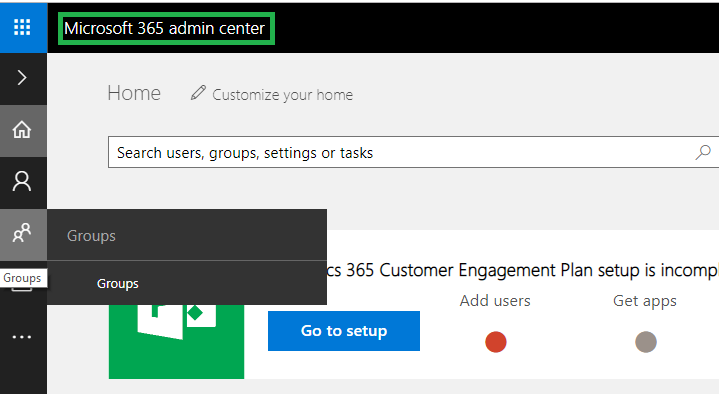 By enabling this feature in D365 you can create your own learning path content for your users which will be more informative for users while exploring your business. Also, this functionality provides contextual help which enforce a user to follow a specific process. We cannot use “Customizable help” feature and “Learning Path” feature at a time in same organization, so make sure only either of this is enable at a time in the organization. 2. Now, Opt In for learning path under User Setting, by default this setting is on. User is Opt In means user would like to have facility of using learning path throughout the system. 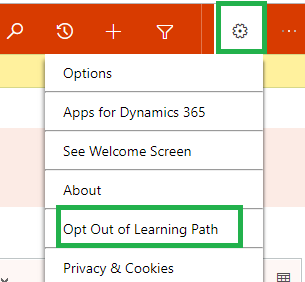 Note: As you can see “Opt Out for Learning Path” option below, user can anytime opt out and discontinue with learning path facility. User is Opt out means user will no longer receive the hints/videos throughout the system. As user have gained the enough knowledge of system and further assistance not needed. So for accessing the Content Library, CRM user must be a part of “Learning Path Author Security Group” first, navigate to Admin Center select Groups under groups select “Learning Path Author Security Group” and add the user as member of “Learning Path Author Security Group”. Note: All the users who are present in “Learning Path Authors” group, would have ability to edit the Learning Path Content in the Content Library. 4. Navigate to Training, Content Library. After a few minutes, you should see the following page, from this page you can add your own guided tasks “Guided Task” or “Sidebar” depend upon your choice. Note: Be patient while loading the content library as it takes few minutes to load. “Learning Path” helps to train our valuable users on how to use even a hugely customized system on the web and tablet application, with simple hints and videos user get throughout knowledge of “how to use the application” without relying on anyone. Eventually it helps to reduce training time and costs in any business.